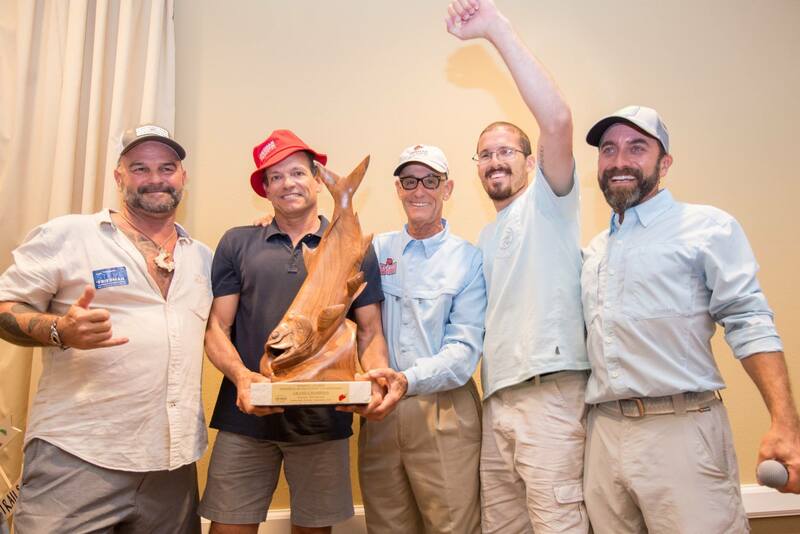 The HLM Foundation and its namesake backcountry fishing tournament were started by Dr. Lloyd Wruble in honor of his good friend and Everglades fishing legend Herman Lucerne. 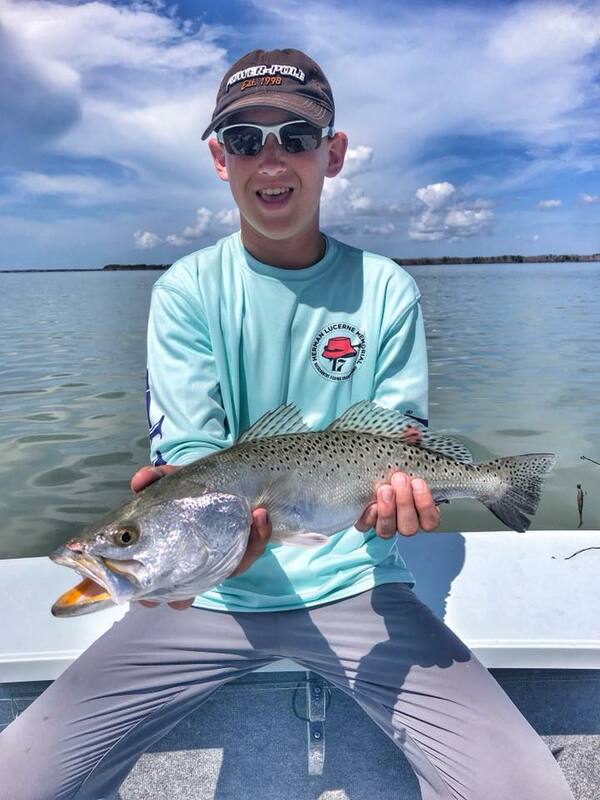 The foundation has raised thousands of dollars over the years for enhancing the angler experience and water quality in Everglades National Park. 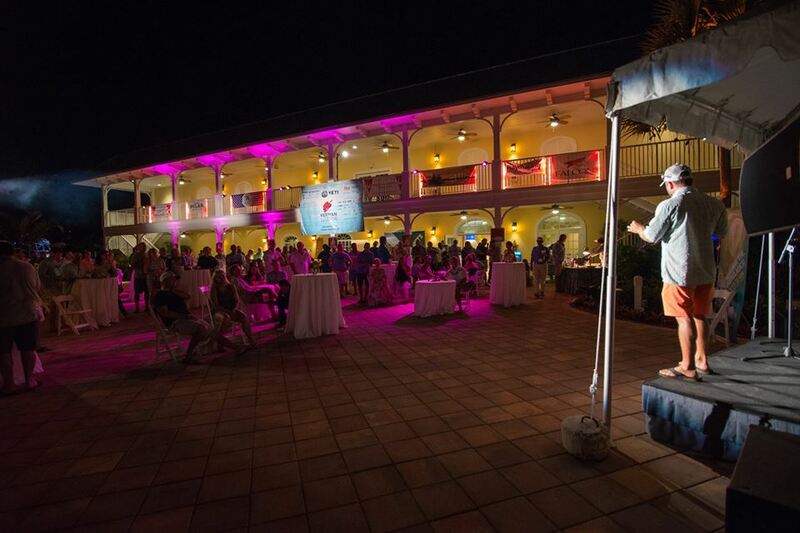 Team Power-Pole once again headed down to Islamorada, Florida, to support this great event. 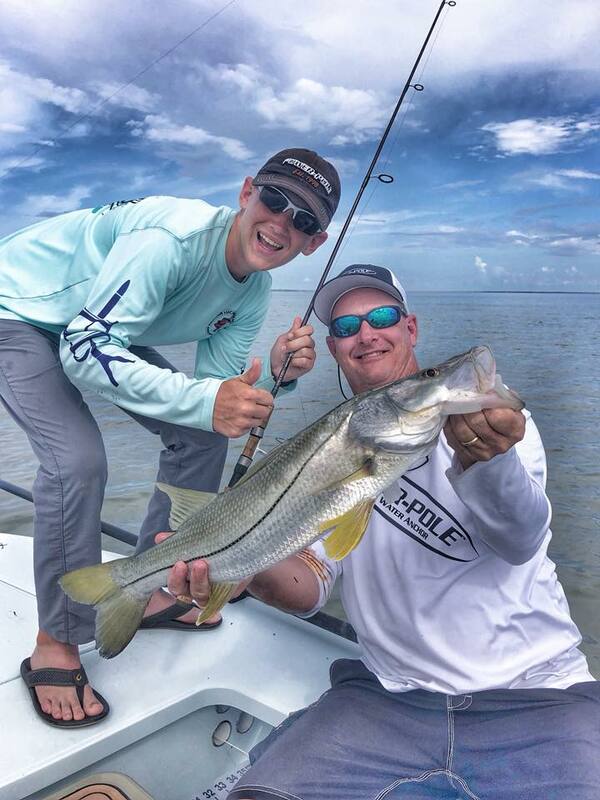 This year, Power-Pole’s Robert Shamblin and his son Bo fished with Power-Pole Pro Capt. C.A. Richardson. Tournament participants’ goal is seven species in two days of fishing. This tournament is by far one of the most challenging in-shore tournaments in the country. The weather was perfect for both days, and Team Power-Pole finished with four species. Special congratulations to the top team of Capt. Steve Tejera and Roger Fernandez for catching all seven species on fly. This 19th annual tournament and fundraiser was a huge success. 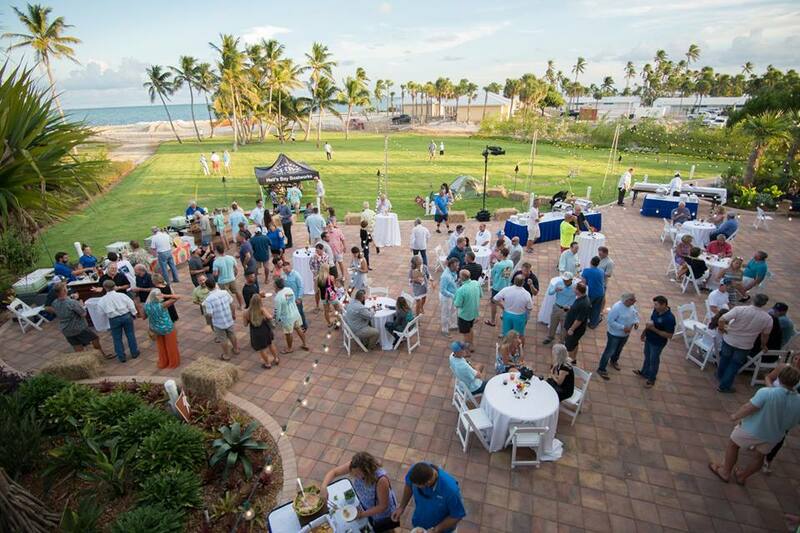 Over $70,000 was raised for addressing Florida’s water-quality issues and improving Everglades National Park. 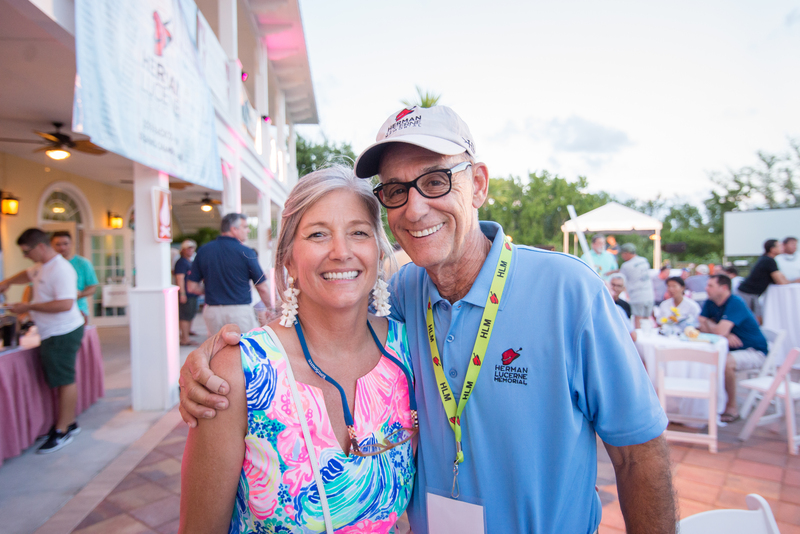 For more information on the Herman Lucerne Memorial Foundation and this year’s tournament, CLICK HERE. 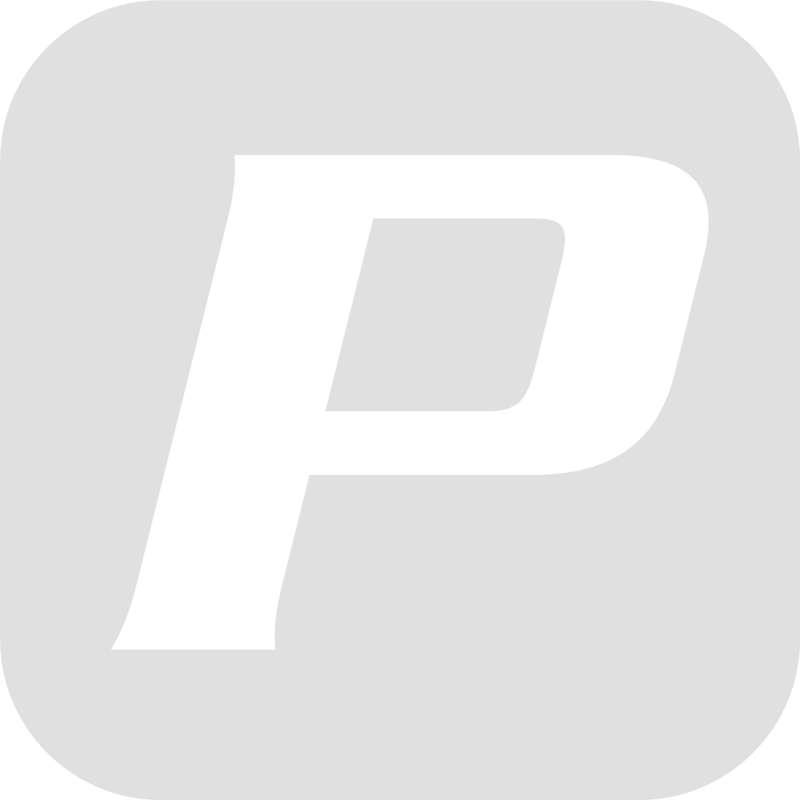 Team Power-Pole will be back again in 2019 for sure!